We spent the first half of Saturday cleaning the house and catching up on laundry. To make these chores fun in some small way, I decided to wear my newly designated cleaning shoes. I know, it’s barely 30 degrees around here and our yard is still covered in piles of snow. 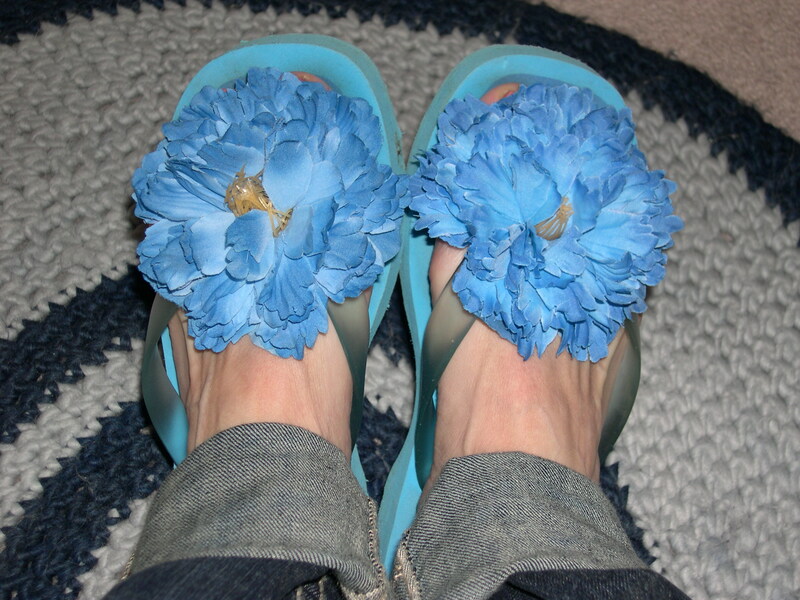 But I am ready for Spring, so I am wearing flip-flops around the house! 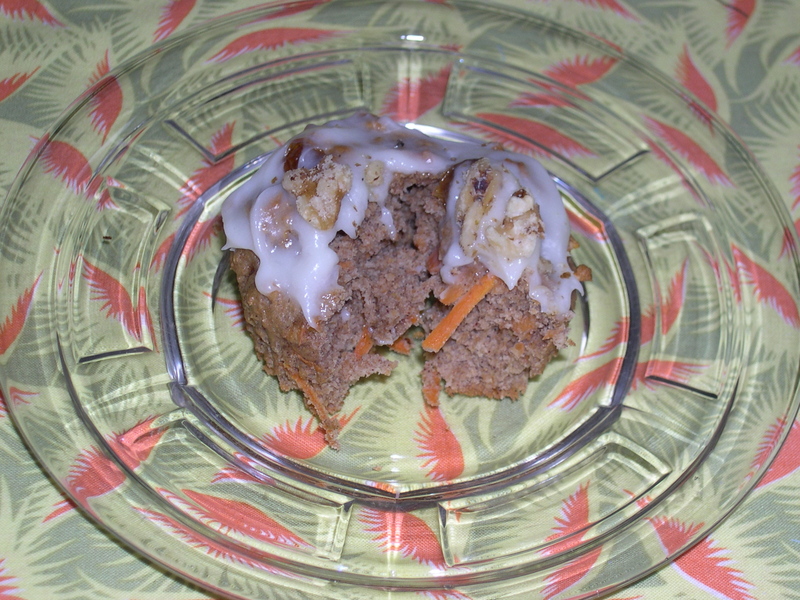 I made carrot cake cupcakes from a recipe in the Women’s Health magazine. Yum-O! I would highly recommend this recipe! Mix flours, baking soda, cinnamon, ginger, nutmeg and salt. Set aside. Beat brown sugar and oil, adding one egg at a time. Stir in yogurt, carrots and raisins. Spoon batter into muffin cups 2/3 full. Baking 20 minutes. Cool on wire racks. Whip cream cheese and sugar. I added a splash of milk too. Spread over cupcakes. Enough with the weekend domesticity and chores! I was happy to find some time and energy to work on a couple sewing projects, including new products for my shop, so I’ll be back in a couple days to share those with you. 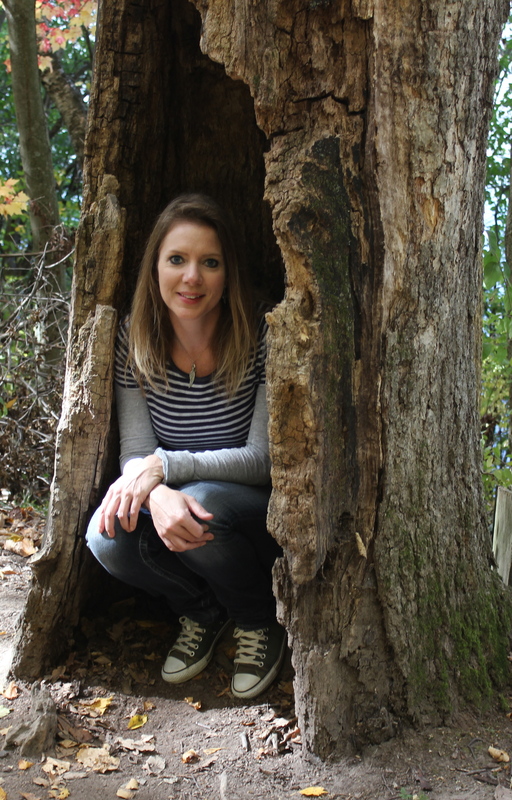 Hope you enjoyed the weekend too! I love that you broke out the flip-flops! What a great way to get ready for spring to be here. Love the flip flops, my friend made me a pair by crocheting on them with the fancy yarn. Yum, those muffins look good too. Hee hee! Love those flip flops! I love to dress in cowboy boots and skirts when I clean. We have to make it fun somehow! I LOVE carrot cake, these look wonderful! The carrot cupcakes look yummy! I love your cleaning shoes too! So creative! I generally live in my Rainbows (sandals) from February till, well, in NC you don’t really have to give them up until Decemberish. HOWEVER, this year has been one for the record books. It is supposed to snow here AGAIN (REALLY? I LIVE IN THE SOUTH!) and that makes me admire all ya’ll up there all the more. It takes a strong woman to wear flip-flops when it’s cold out. For now, I’m sticking to flannel PJ’s, fuzzy slippers and a hoodie. What about cleaning tunes? If the Dixie Chicks aren’t cranked and I’m not singin’ along with, then I CAN’T clean!! But that’s just me!